[High Country Stampede Rodeo cowboy. 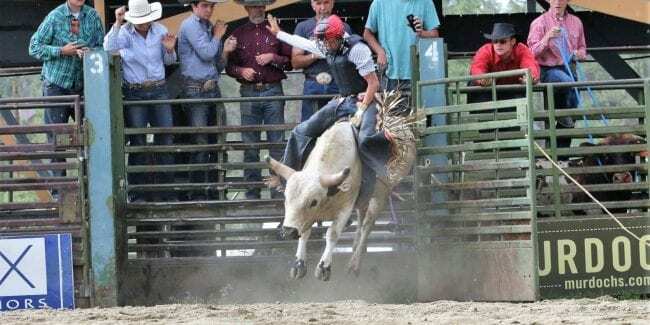 Photo: highcountrystampede.com] Every year Fraser hosts a wild summer of rodeo competitions on Saturday nights. This year the High Country Stampede Rodeo kick off the 36th season beginning in July. It’s said to be one of the best mountain rodeos around. 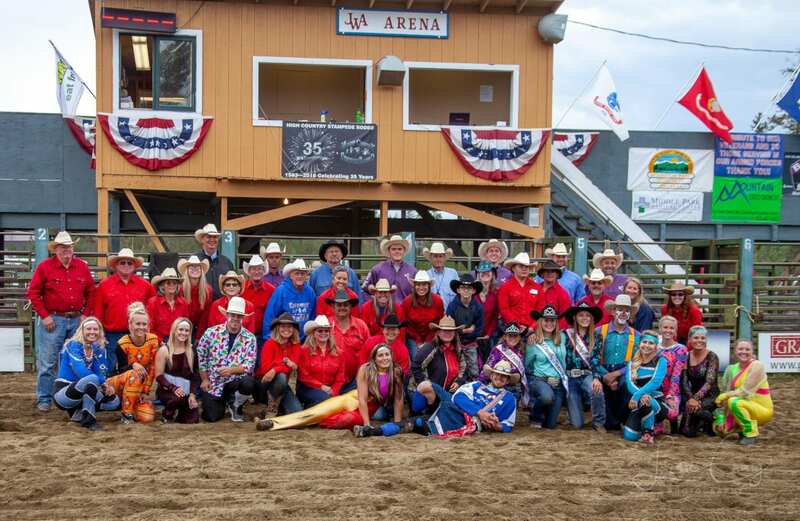 Head down to Grand County any Saturday night from July 6th through August 17th, 2019 for rodeo competition. The festivities take place at the Fraser Valley Sports Complex north of town. This popular rodeo series broke attendance records in 2018, with around 6,000 guests. Grand County locals, Front Rangers, out of staters and foreigners all ascended onto Fraser for the events. Cool events include Mutton Busters and Calf Scramblers. What better way to spend a warm Colorado summer night?! This event kicks off on Wednesday nights, from June 12th to July 24th, 2019 at Fraser’s John Work Arena. The night begins at 6pm with exhibitions and the jackpot at 7pm. Events include Barrel Racing and Pole Bending. There’s even an open 5D for younger cowboys and cowgirls, in classes of 8 and under, 9-13, 4-18 and open poles. Prizes are awarded!